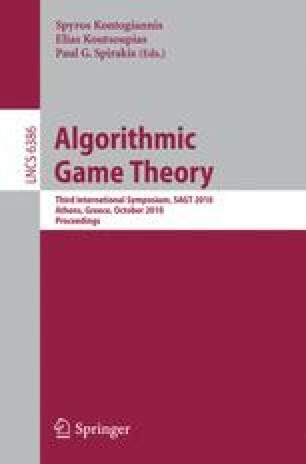 We study the computational complexity of finding stable outcomes in symmetric additively-separable hedonic games. These coalition formation games are specified by an undirected edge-weighted graph: nodes are players, an outcome of the game is a partition of the nodes into coalitions, and the utility of a node is the sum of incident edge weights in the same coalition. We consider several natural stability requirements defined in the economics literature. For all of them the existence of a stable outcome is guaranteed by a potential function argument, so local improvements will converge to a stable outcome and all these problems are in PLS. The different stability requirements correspond to different local search neighbourhoods. For different neighbourhood structures, our findings comprise positive results in the form of polynomial-time algorithms for finding stable outcomes, and negative (PLS-completeness) results.